There have been X-Files CD-ROM games before (remember Unrestricted Access? 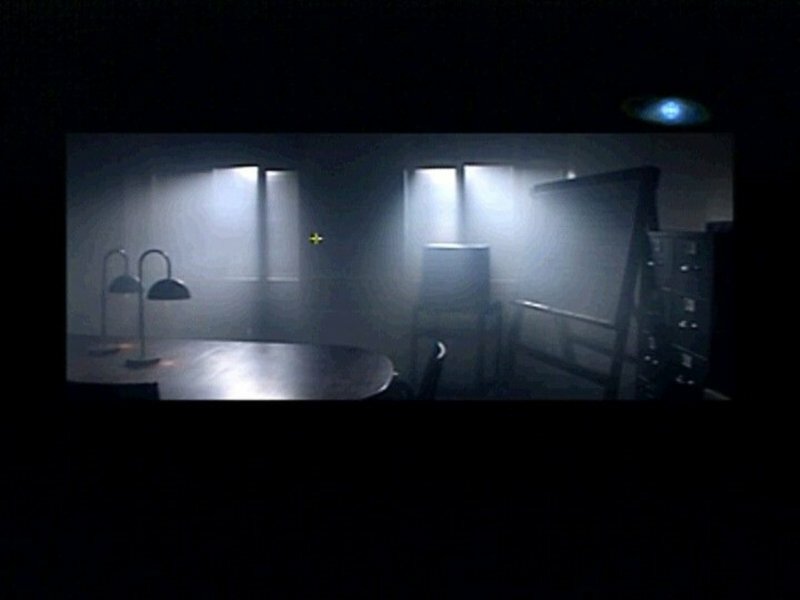 ), but X-Files: The Game is the first real adventure offering, not to mention the first official game, designed for the show’s often-rabid fans. As such it enjoys the participation of Chris Carter, the creator, as well as Mark Snow, writer Frank Spotnitz, director of photography Jon Joffin, and several key cast members including leads David Duchovny and Gillian Anderson..
You play Craig Willmore, a not-quite-rookie agent in the FBI’s Seattle Field Office. One day (April 2, 1996) an odd, snide bald man shows up and asks for Craig’s help. 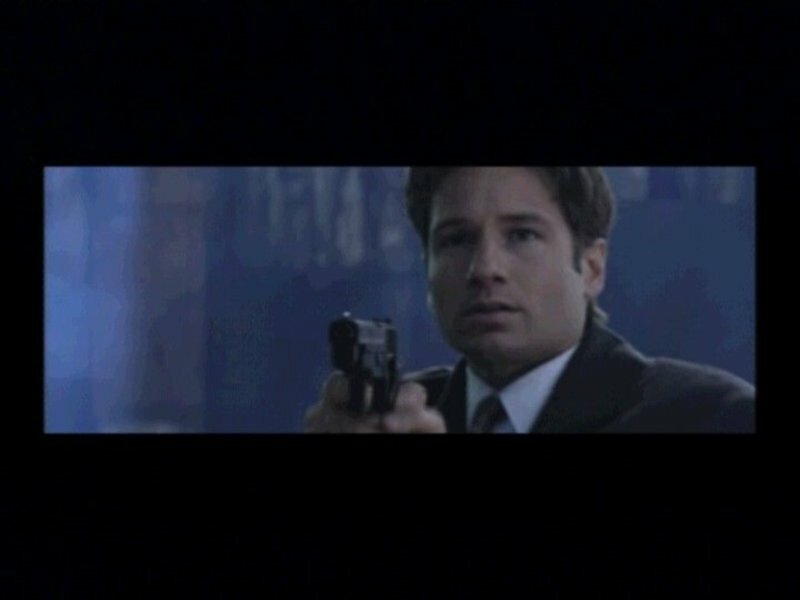 Assistant Director Skinner (Mitch Pileggi) is hot on the trail of two missing agents, Dana Scully and Fox Mulder. 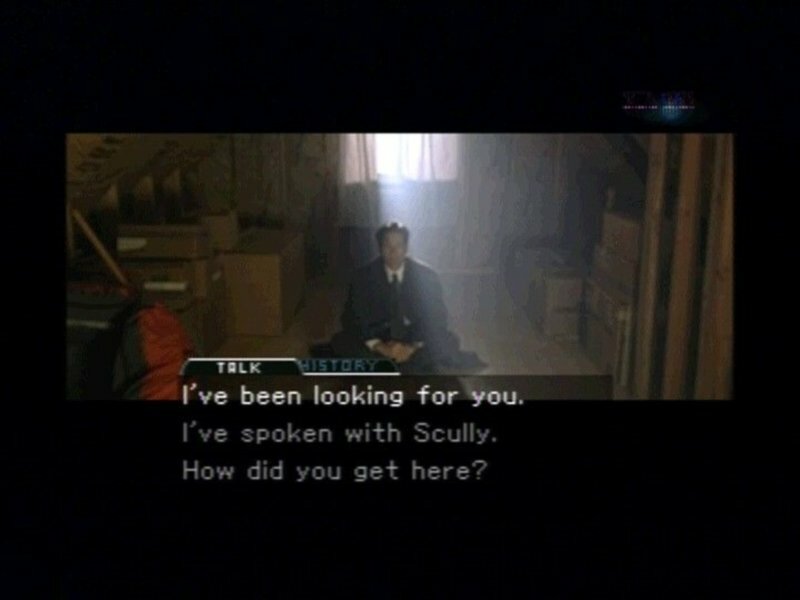 Seems Scully and Mulder were last heard of three days before, when they checked into a Seattle-area motel to investigate a case shrouded, naturally enough, in mystery. 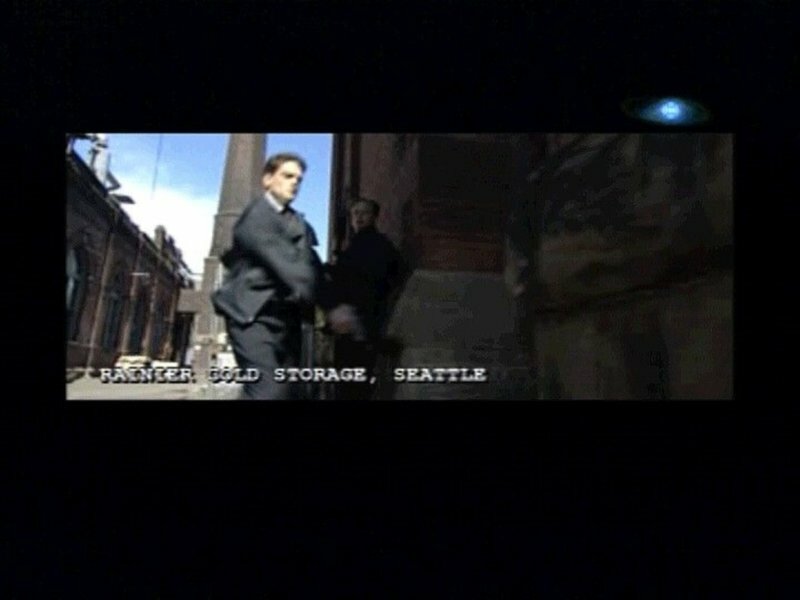 The X-Files game uses a new multi-platform engine called VirtualCinema, which is supposed to make you feel as if you’re inhabiting an X-Files episode. And while not perfect, as far as FMV games go, it’s definitely a step forward. Anyone who has suffered through live-action games featuring painful acting, cheap sets, lousy lighting, and endlessly repeating loops of film will appreciate the brisk pacing, multiple plot-lines, and attractive environments here. 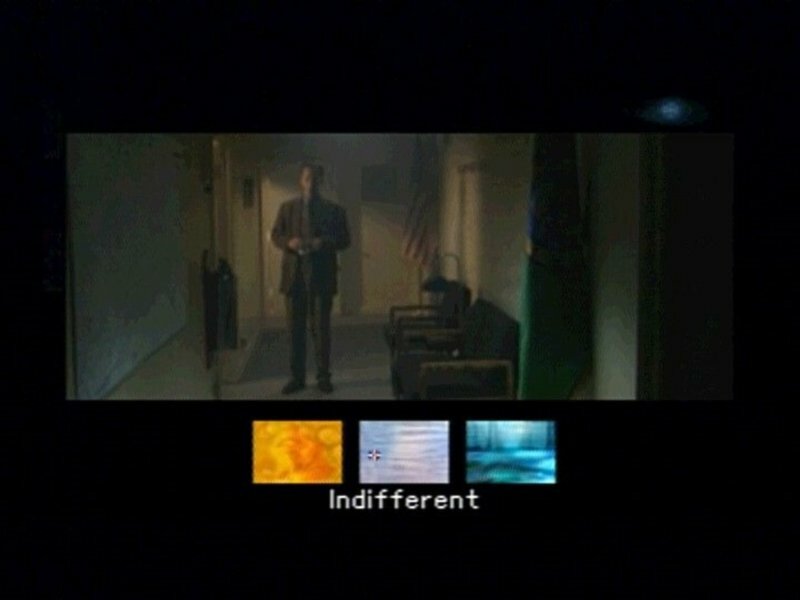 But there are inherent problems with trying to immerse the player in pre-shot film—for one thing, the game takes up a whopping seven discs; for another, most environments are sharply bounded (you can’t step off the set, after all); for a third, you’ll probably spend a lot of time clicking around and around just to find a good point of view for any given scene. These problems, however, are lessened by the same impressive production values found on the real show. No surprise considering the $60 million budget. The X-Files repeatedly bellies up to near-greatness but always slips back to mere above-adequacy. Not all of the acting is stellar, but in all fairness it’s hard to soar as a thespian when your dialogue has been cut up into three-second snippets. Unfortunately, the actual stars of the show – Mulder and Scully – are merely glorified cameos, despite the number of times they appear on the packaging. 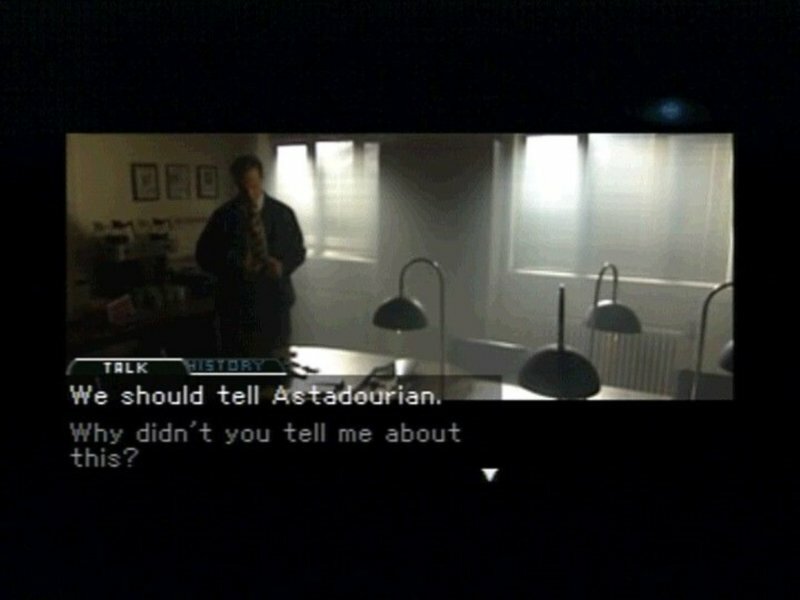 I guess the mistery-solving duo had better things to do, and unless you’re a rabid FMV or X-Files fan, so should you.